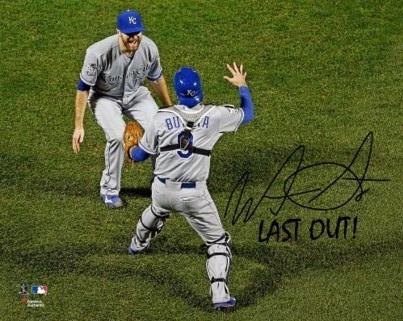 While they experienced a disappointing finish to the 2014 season, the Kansas City Royals knew that they had the pieces in place to compete against the big-market teams. 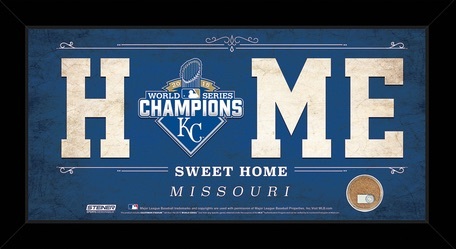 They left no doubt in their return to the World Series in 2015, defeating the New York Mets, four games to one, to claim the title. 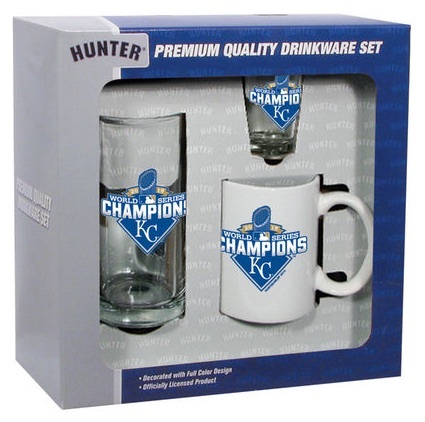 Fans and collectors can celebrate the huge win with a bevy of gear, memorabilia and collectibles. 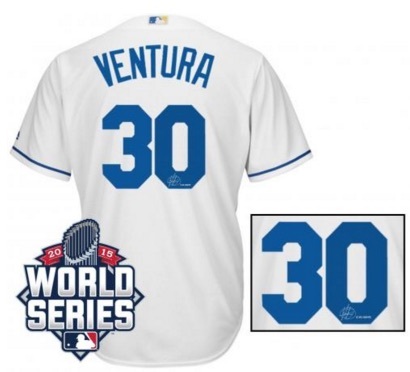 Notable 2015 Kansas City Royals World Series memorabilia options are highlighted below. 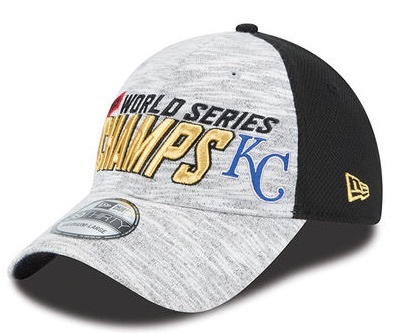 The 2015 World Series was much closer than the final outcome indicates as the Mets actually led in all the games ultimately won by KC. However, the Royals stood strong when it came down to the end of each battle. They only lost one time in five games, including two wins out of the three played at Citi Field in New York. They were not nearly as dominant in the earlier series wins against the Houston Astros, which pushed them the full five games in the ALDS, or the Toronto Blue Jays, which went to six games in the ALCS. 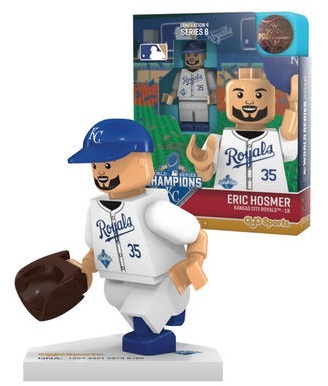 Because they play in a smaller market, the overall collecting upside is more limited for the players on the Kansas City Royals. 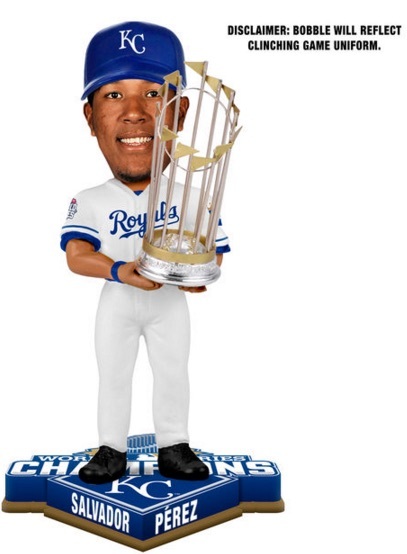 Still, the World Series boost should help values for many of the players in the short term, including World Series MVP Salvador Perez. This is especially true given the long gap in titles for the team. 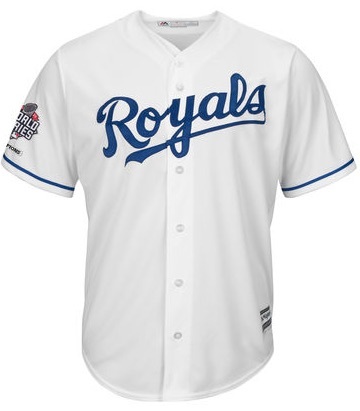 With their first World Series win since 1985, the Royals will look to add to that total if they can keep their core group intact. The guide below takes a look at some of the more appealing options for fans and collectors. 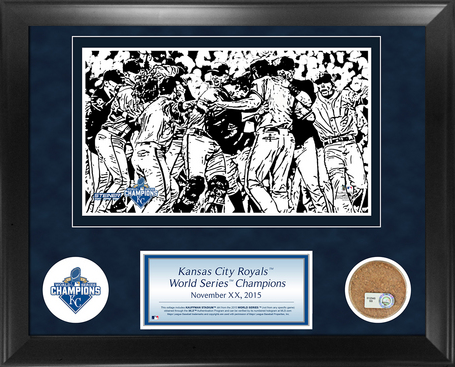 More Kansas City Royals choices are available at Steiner Sports, Sports Memorabilia or Fanatics. 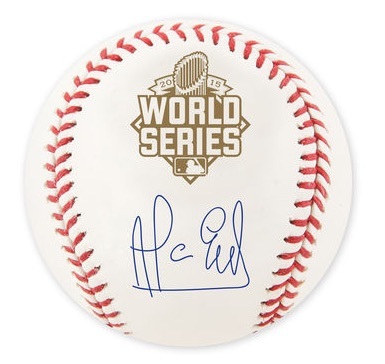 Click listings or images to shop for items online at SteinerSports.com, SportsMemorabilia.com or Fanatics.com. Some of the images shown are mock-ups. 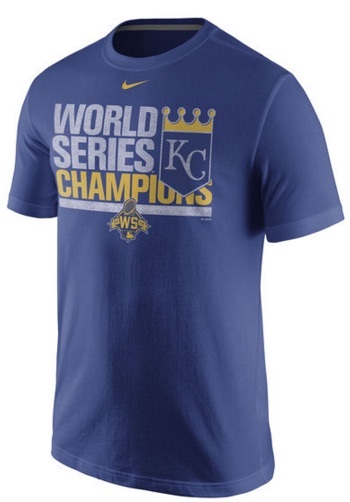 Women's L Kansas City Royals 2015 Champions MLB Blue T Shirt Cap Sleeves NWT! 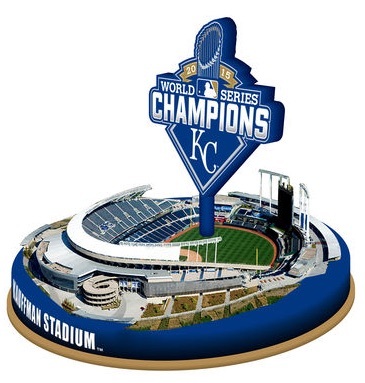 Do you know when the replica 2015 World Series rings will be released? 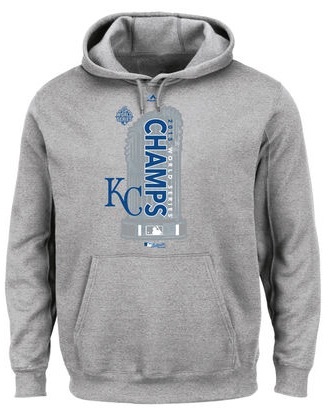 Bradley Drye � It won’t be until after the actual design is revealed.